With all the leaks we've seen in the past few weeks, neither the Galaxy Note5 nor the Galaxy S6 edge+ have really managed to surprise us in terms of specs or looks after finally getting announced by Samsung today. But here's one thing we assume no one expected. The Galaxy Note5 will not be sold in Europe. Not this year, anyway. Seriously, Samsung will only focus on the US and Asian markets with the Note5, at least at first. There's still a chance that it will be officially brought to Europe next year, but at that point it will be quite a few months old, so it definitely won't have the same appeal. On the other hand, you will be able to buy the Galaxy S6 edge+ in Europe. In fact, pre-orders for this phablet are set to start in the UK on August 18, which is next Tuesday. It will be released on September 4. Pricing hasn't been unveiled yet, but that information will surely arrive soon. Samsung seems to think that people in Europe are less in love with the S Pen stylus and the software features that differentiate the Galaxy Note5 from the Galaxy S6 edge+ than those in other parts of the world like the US and Asia. 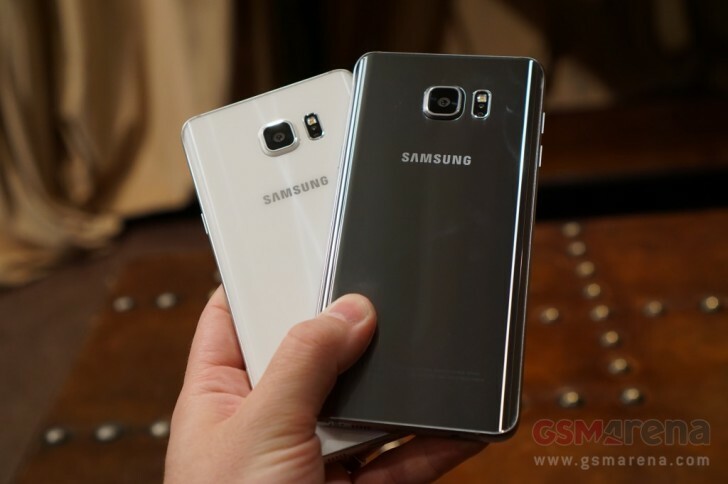 It remains to be seen whether Samsung phablet fans actually agree with this assessment. ... or perhaps Samsung is just first using the rest of the world as testers to sort out any bugs if any before bringing the device to Europe.